In a rapid turnaround of 10 weeks - fast for a project of this size - we provided the full design process and selected the building contractor and furniture supplier on their behalf. 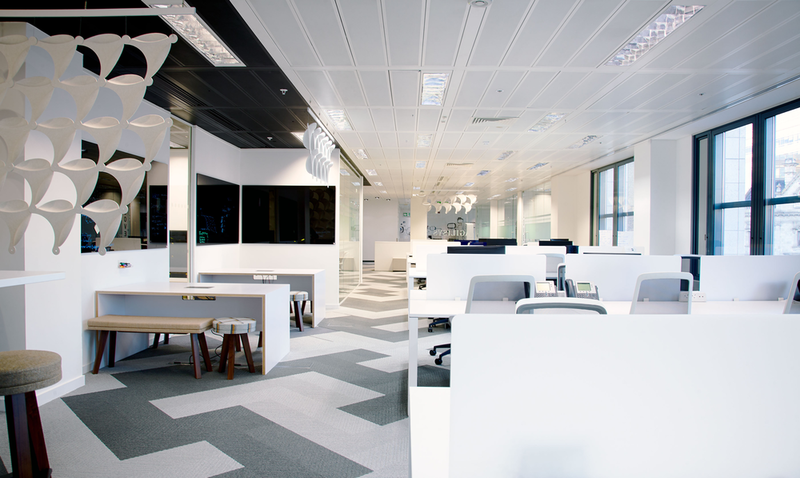 Staying within budget and absolutely on time were key elements in the success of delivering a cool, creative space for this successful Tech company. 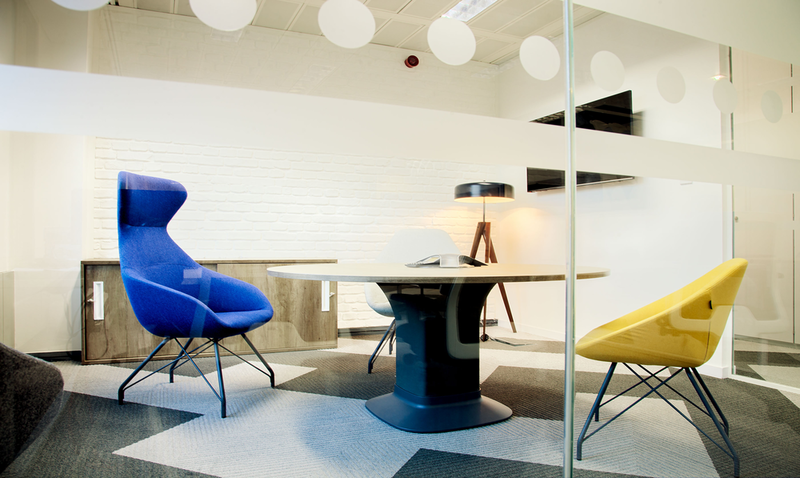 "We teamed up with 3equals1 Design for the relocation of our head office in Hammersmith. Working with the team was a pleasure from day one through to completion. There was a full understanding of our brief as although we were on a tight time frame we wanted to approach the design with constant flexibility and the freedom to make changes along the way.  3equals1's experience was constantly drawn upon to guide us through our design choices. 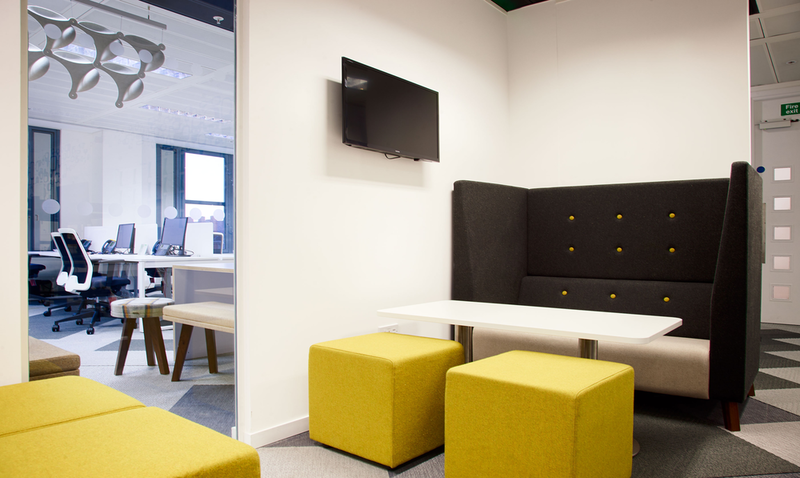 They certainly go the extra mile whilst offering alternatives and creative thinking that developed our space to suit our individual needs. 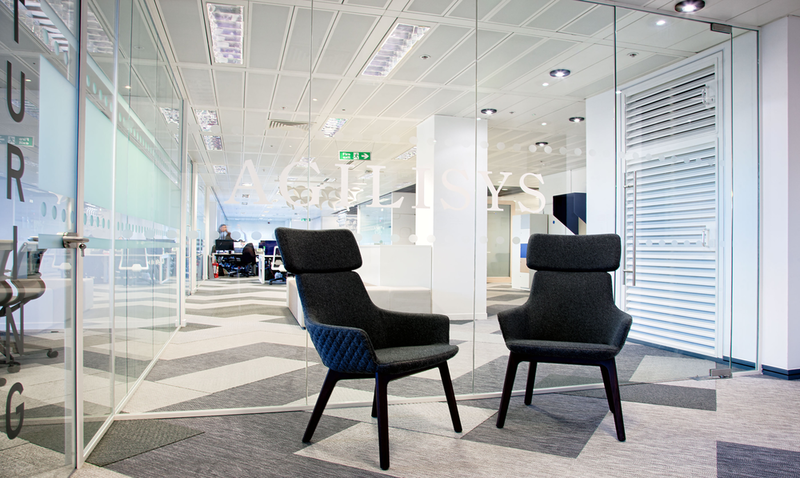 Since living with the space it's clear to see we made the right decision teaming up with this company."